People who laugh a lot are much healthier than those who don’t. Dr. Lee Berk at the Loma Linda School of Public Health in California found that laughing lowers levels of stress hormones, and strengthens the immune system. 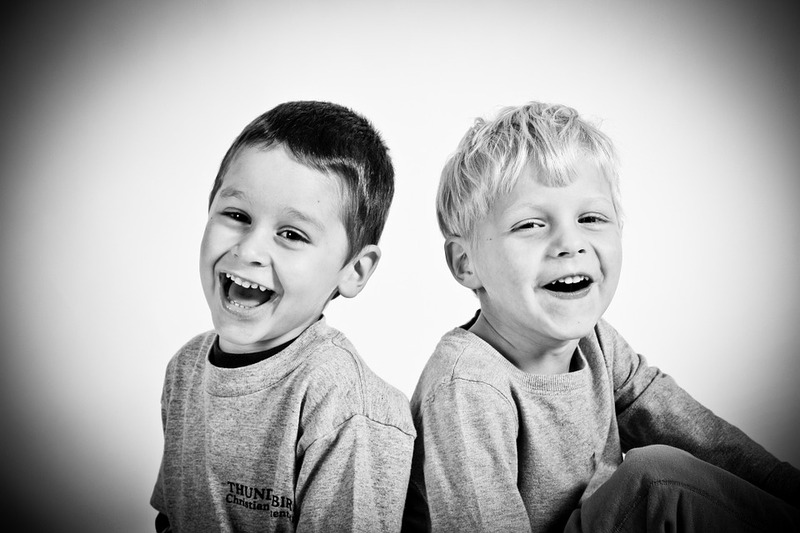 Six-year-olds have it best – they laugh an average of 300 times a day. Adults only laugh 15 to 100 times a day. ← Latest News from Charmaine: July 2016: Summer!